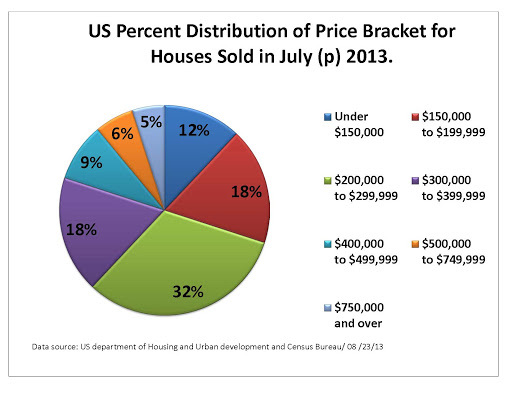 More "Middle-Class" Americans buy new houses in July 2013. The estimated number of New Houses sold in July 2013 dropped from June for every region in the country. Social Security Administration: SSI Average Payment to recipients U$ 525.96. Made-In-America products declined in sales by a billion last July: U.S’ economy is losing ground on manufacturing since 1970’s.